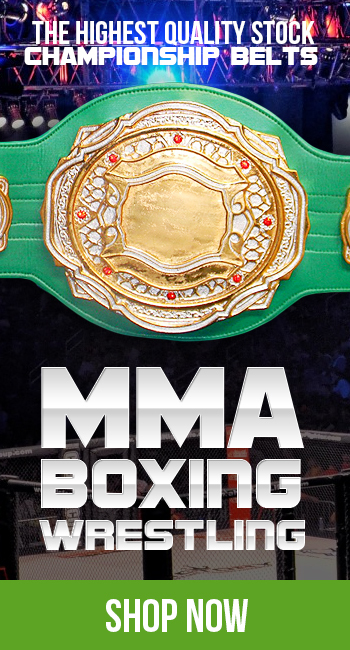 The ProAmBelts team continues to work hard to satisfy our wide variety of customers from non-sports related to wrestling, boxing, mma, and even jiu-jitsu. 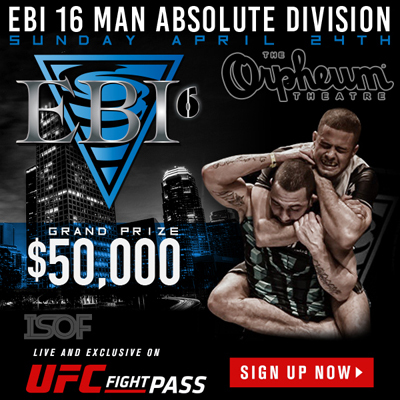 Eddie Bravo’s EBI 6 will be held on April 24th at The Orpheum Theatre in Los Angeles, CA. Witness one of the top brazilian jiu-jitsu (BJJ) tournaments where some of the best BJJ practitioners from around the world come to compete, representing their academy. Sixteen Brazilian jiu-jitsu practitioners will compete in an absolute division style tournament with the winner receiving a grand prize of $50,000 and a fully customized championship belt from ProAmBelts. In any business, making a good first impression is important, that is why we are lucky to have our second opportunity to work with Eddie Bravo and his team for EBI 6 and creating a trophy fit for a true champion. “...having the opportunity to work with Eddie Bravo and EBI 6 is awesome for us, and it shows that we truly are the highest quality custom championship belts and will only continue to grow!"